"Hello and welcome to Long Furlong Barn. I hope you love the look of our beautiful venue, and we would be delighted to give you a personal viewing on the venue. Venue hunting can be a daunting process, and often a bit overwhelming! 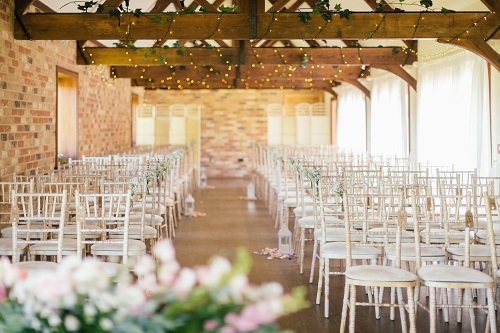 Long Furlong Barn has hosted weddings for couples all over the UK and we understand that you may need some guidance an support during your venue journey. 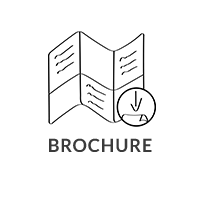 Please do get in touch, I would love to show you round Long Furlong Barn." Long Furlong Barn is a relaxed, countryside barn located in West Sussex. 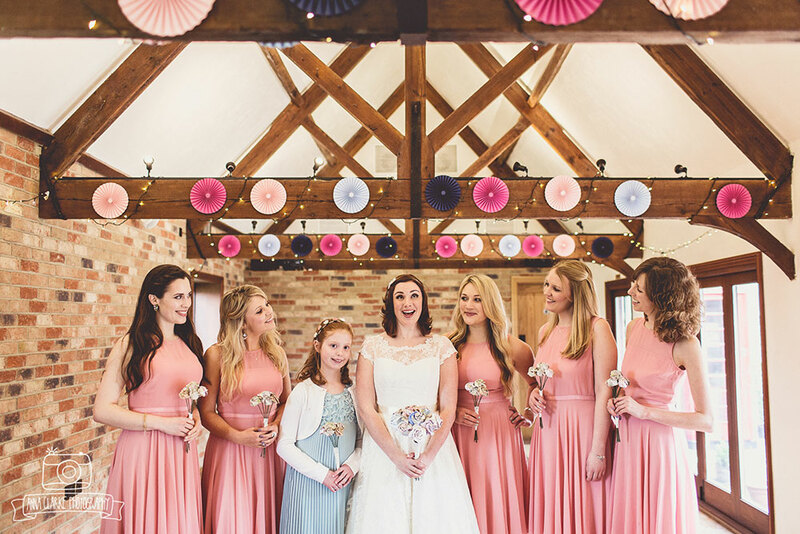 Enriched with rustic and historic features, the team at Long Furlong Barn will ensure you receive a warm welcome. Consisting of 3 barns, exclusively yours for the duration of your wedding, The Bridal Suite will get you off to a relaxing start. Complete with en-suite bathroom, and comfortable soft furnishings, the bridal suite is the perfect hideaway to allow you to decorate and style the venue to your hearts content. The Cartshed is the second barn, licensed for wedding ceremonies up to 130 guests. 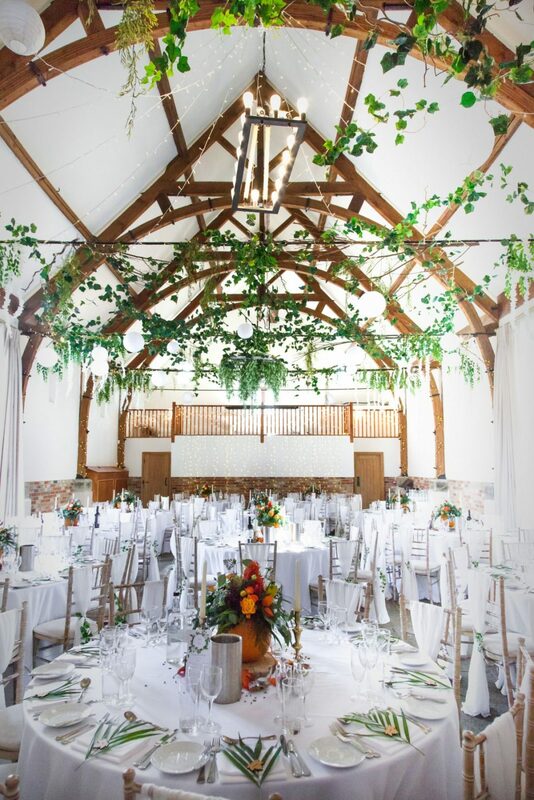 Complete with rustic beams wrapped in fairy-lights to create a rustic glow, the charm of the Cartshed will delight you and your guests and ensure the perfect wedding ceremony. The Granary is our magnificent medieval-style Tithe Barn which can seat up to 130 guests for your wedding breakfast and can accommodate up to 200 in the evening. Finally couple’s also have exclusive use of our courtyard which is the central to all 3 barns. Complete with a rustic barrel bar, family style seating and fairy-lit olive tree’s, it is the perfect setting for cocktails and drinks throughout the seasons. 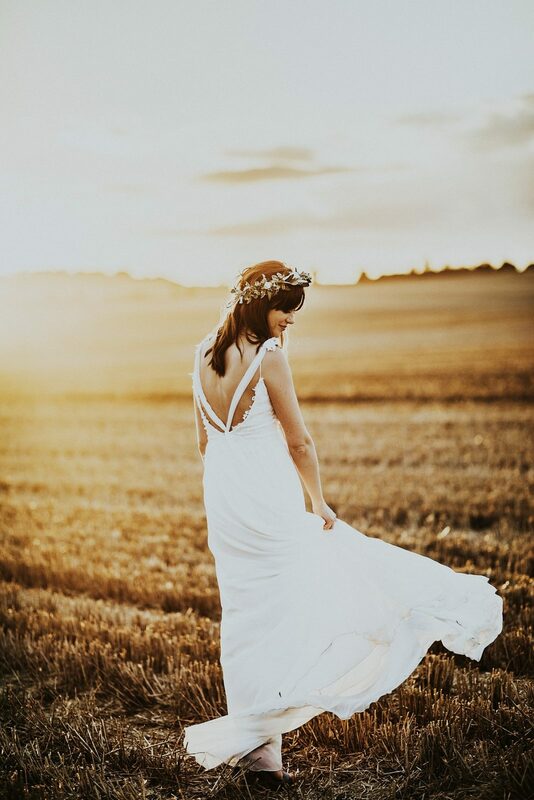 Not forgetting the amazing countryside views which surround Long Furlong Barn, complete with sunset views and never ending south downs countryside. Tell us about your experience and wedding day at Long Furlong Barn.